Moms may be the most stressed people on the planet. Sick kids, school, homework, playdates, family gatherings, new babies, peer drama, carpooling, eating veggies, brushing teeth, and bedtime. That is just the short list of all of the things that moms feel responsible for. When you add in a side business or passion project it is that much more important to focus on what you need to feel calm, confident and inspired. You don’t have to burn out taking care of everyone else’s needs. You do ... See More not need to feel guilty for putting yourself or your business first. You might be saying to yourself, “Where am I going to find the time to take care of myself, my family and my business? 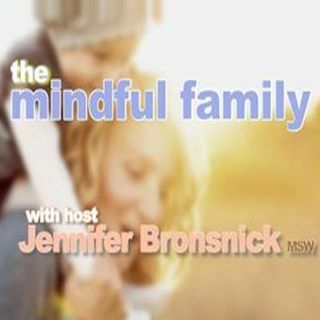 !” When you listen to Mindful Family you will leave with concrete tips on how to just that AND feel more in control of your life.